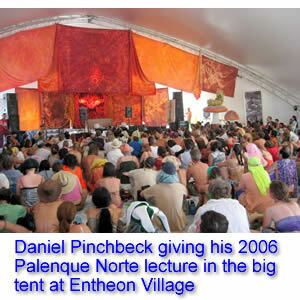 This was the most ambitious schedule yet for the Palenque Norte lectures, 39 speakers in four days. Thanks to the good folks at Entheon Village who provided the facility, which was one of the largest tents on the playa this year, they took place without too many problems sneaking up on us. 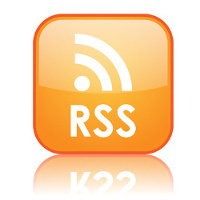 In this podcast you will hear sound bites from the talks given by Mark Pesce, Erik Davis, Daniel Pinchbeck, Alex Grey, Allyson Grey, and Nick Sand. In the weeks ahead, their complete presentations will be podcast for those of you who weren’t able to make it to the burn this year. Posted in Alex & Allyson Grey, Burning Man, Daniel Pinchbeck, Mark Pesce, Nick Sand, Palenque Norte and tagged Alex & Allyson Grey, Burning Man, Daniel Pinchback, Mark Pesce, Nick Sand, Palenque Norte.